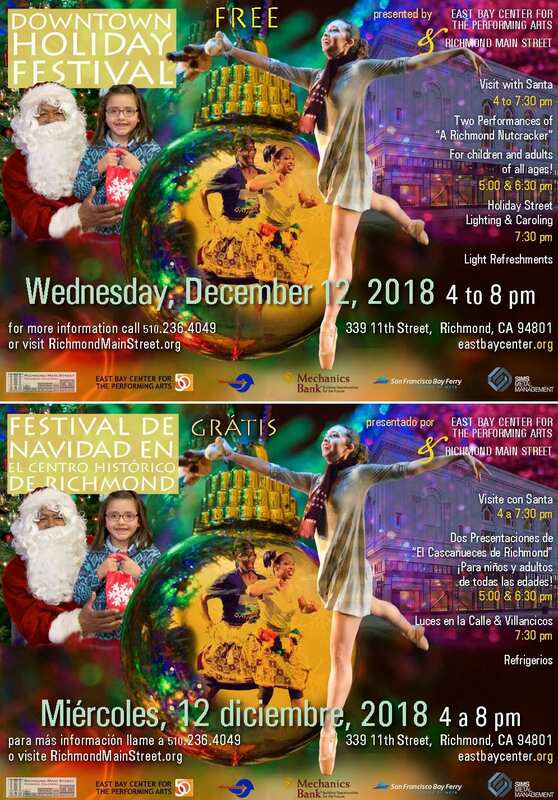 Richmond, CA – With wreaths and snowflakes adorning the street lamps along Macdonald Avenue, Downtown Richmond is starting to look a lot like the holidays. 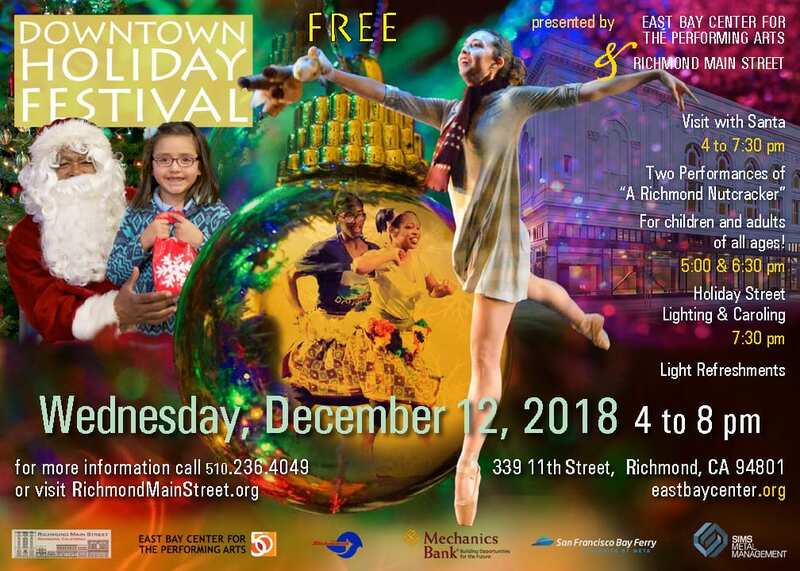 Behind the scenes, Richmond Main Street Initiative (RMSI) and East Bay Center for the Performing Arts (EBCPA) are getting ready for the annual Downtown Holiday Festival on Wednesday, December 12 from 4pm-8pm. Families from the Iron Triangle and beyond are invited to come Downtown to the historic Winters Building (339 11th Street and home to EBCPA) to enjoy this unique holiday celebration complete with festive music, seasonal family-friendly performances, refreshments, creative multi-cultural activities, Ask The Doc with Kaiser Permanente physicians, group caroling, the magical illumination of Macdonald Avenue, and a memorable visit from Santa. 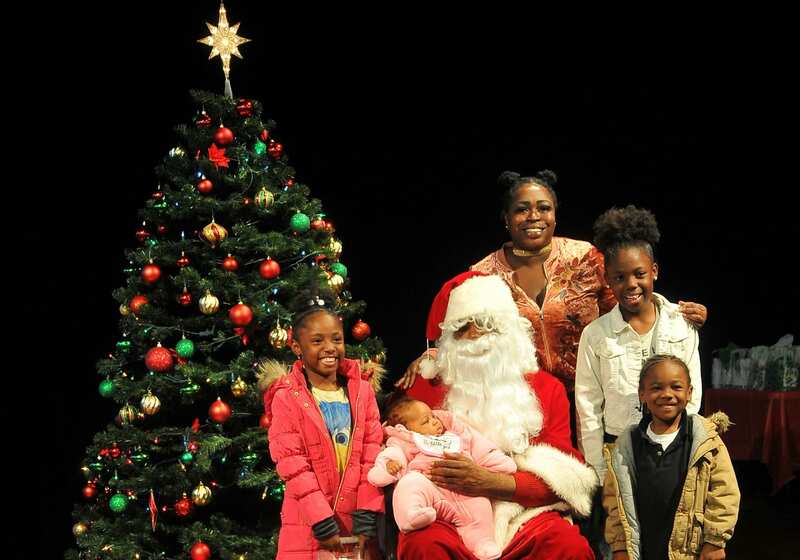 Visits and photo opportunities with Santa will take place in the Community Theater from 4pm-7:30pm. 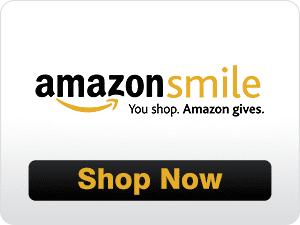 Giveaways for children include gift bags and books donated by West County Reads (while supplies last). Visitors of all ages will also have the opportunity to chat with physicians from the Kaiser Richmond Medical facility and take home valuable health and wellness resources. Upstairs, in the Iron Triangle Theater, East Bay Center resident companies will present A Richmond Nutcracker, a unique and spectacular multi-discipline performance piece. Classic characters, stories, and dances will be presented in both traditional and distinctly Richmond interpretations. Performances are scheduled for 5pm and 6:30pm (running time approximately 45 minutes). Following the second performance, a procession will lead guests outdoors for group caroling and the ceremonial illumination of the holiday street lights. Admission is free and made possible through generous support from the City of Richmond, Sims Metal Management, San Francisco Bay Ferry, Mechanics Bank, and individual donors. More information about the festival, making a contribution, or volunteering can be found at www.richmondmainstreet.org or by calling (510) 236-4049. 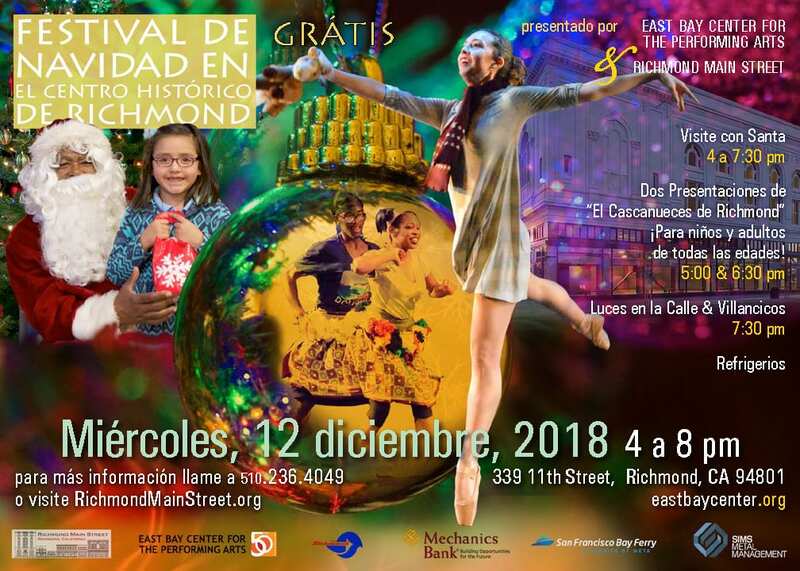 ALL ARE INVITED TO ENJOY A SUPER FUN MULTICULTURAL HOLIDAY CELEBRATION AT THE ANNUAL DOWNTOWN HOLIDAY FESTIVAL ON WEDNESDAY, DECEMBER 12, FROM 4PM – 8PM AT THE EAST BAY CENTER FOR THE PERFORMING ARTS IN DOWNTOWN RICHMOND! 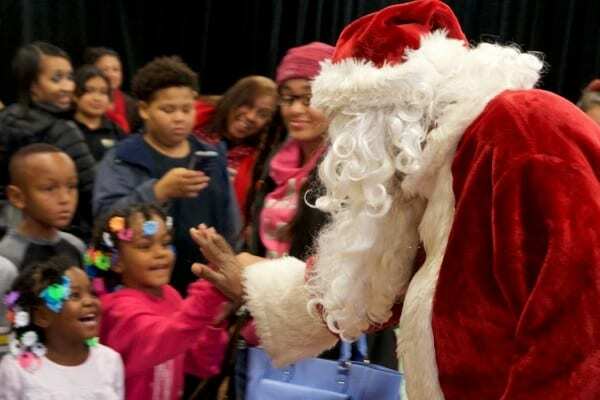 SANTA VISITS, GIFT BAGS, FREE BOOKS, PERFORMANCES OF A RICHMOND NUTCRACKER, ASK THE DOC HOSTED BY KAISER PERMANENTE, REFRESHMENTS, AND SPECIAL HOLIDAY STREET LIGHTING CEREMONY. 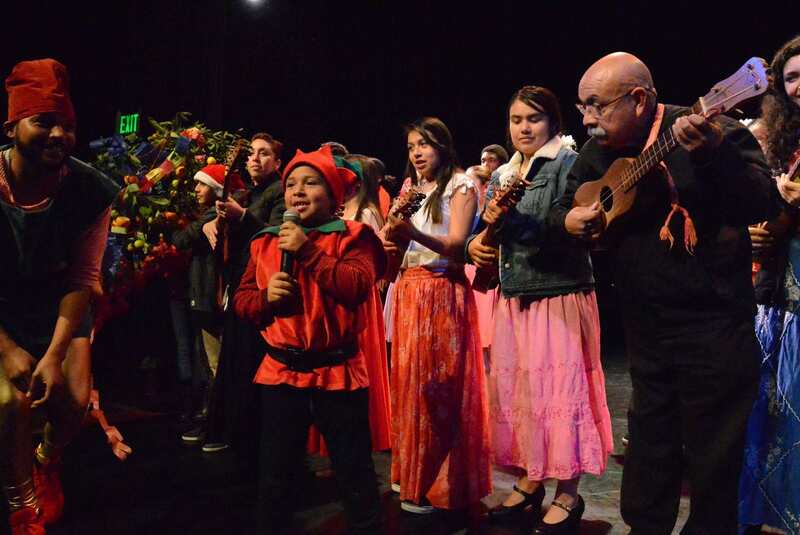 PRESENTED BY RICHMOND MAIN STREET AND EAST BAY CENTER FOR THE PERFORMING ARTS. ADMISSION IS FREE; ALL AGES ARE WELCOME. FOR MORE INFO AND THE FESTIVAL SCHEDULE: VISIT WWW.RICHMONDMAINSTREET.ORG OR CALL (510) 236-4049.